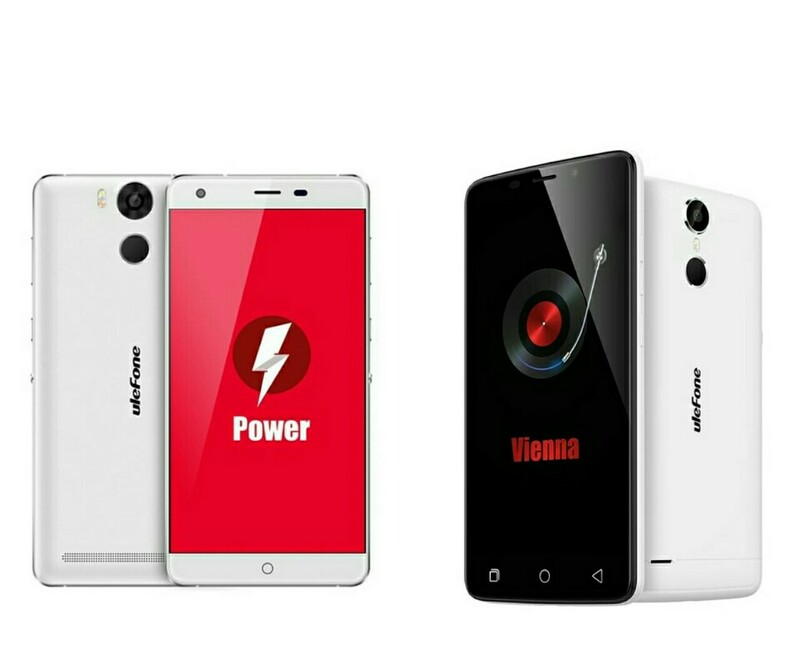 Ulefone released the Power early this year and just when the first set of orders were shipping, they announced a new phone, the Ulefone Vienna. Both phones were launched to cater for two groups: power users who favoured battery life and audiophiles who preferred high quality audio and internal space. hours on a single charge. Other features include a 5.5’’ FHD 2.5D curved screen with gorilla glass 3, an octa-core processor, android lollipop 5.1, a rear positioned fingerprint scanner, an IR blaster, 16GB of ROM, *dual SIM slots with 4G LTE, a SD card slot, 13MP rear camera, and 5MP front facing camera. Since it boasts a large battery, the power comes with a fast charger capable of delivering up to 12V. The Vienna on the other hand boasts a HiFi audio chip that lets it churn out high quality audio and a larger ROM (32GB). Its battery is however a little above half the size of the Power’s at 3250mAH. It has the same FHD screen and processor as its sibling, runs Lollipop 5.1, boasts a fingerprint scanner and IR blaster, *dual SIM slots with 4G LTE, SD card slot, and the same camera configuration as the Power. The Vienna also supports quick charge function. Both phones are priced above the $160 mark. *SIM slot is hybrid: you either put in two SIM cards or a SIM card and a SD card.